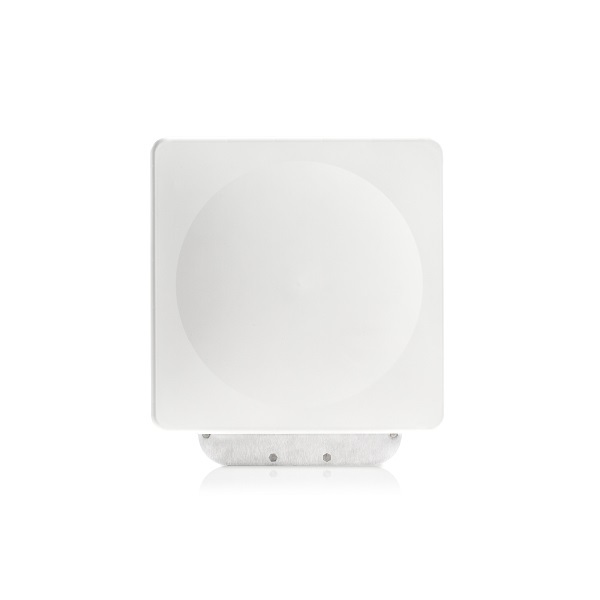 The Point-to-Point (PTP) 670 Series solution by Cambium Networks combines best-in- class spectral efficiency and reliability with high-capacity multipoint (HCMP) deployment flexibility. With up to 450 Mbps aggregate throughput, PTP 670 systems let you flexibly, reliably and securely handle today’s needs. Service providers, government public safety agencies and critical infrastructure operators such as utilities and energy companies have experienced massive growth in bandwidth demands for reliable and secure broadband connectivity. The nature of these deployments for small-cell backhaul, disaster recovery, video surveillance and Wi-Fi backhaul drive variety of deployment topologies. Based on our widely deployed, field-proven non-line-of sight (NLOS) technology, PTP 670 wireless Ethernet bridges offer an array of features that gives more capacity, greater operational flexibility and the highest spectral efficiency in the industry. 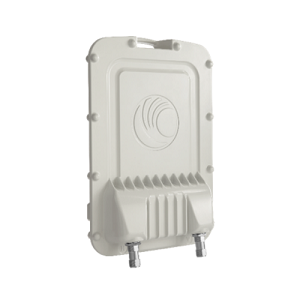 PTP 670 systems provide 4.9 to 6.05 GHz, multiband flexibility in a single radio and operate in channel sizes from 5 to 45 MHz. With the PTP 670, operators now have the flexibility to deploy not only in Point to Point topologies but also in High-Capacity Multipoint (HCMP) Applications. HCMP allows up to eight remote nodes to connect to a single master radio. This opens up new deployment models that enable rapid deployment, simplify planning and by using the same hardware regardless of topology a rapid return on investment in equipment and training. Whether your organization is an enterprise, government agency or service provider, PTP 670 systems are ideal solutions for a wide array of applications such as T1/E1 and fiber replacements or extensions, video surveillance backhaul, LTE, macro-cell & small-cell backhaul, last-mile access, disaster recovery, network redundancy and building-to-building campus connectivity. PTP 670 radios meet industry standards with proven compliance to assure you of interoperability, security and ruggedization.